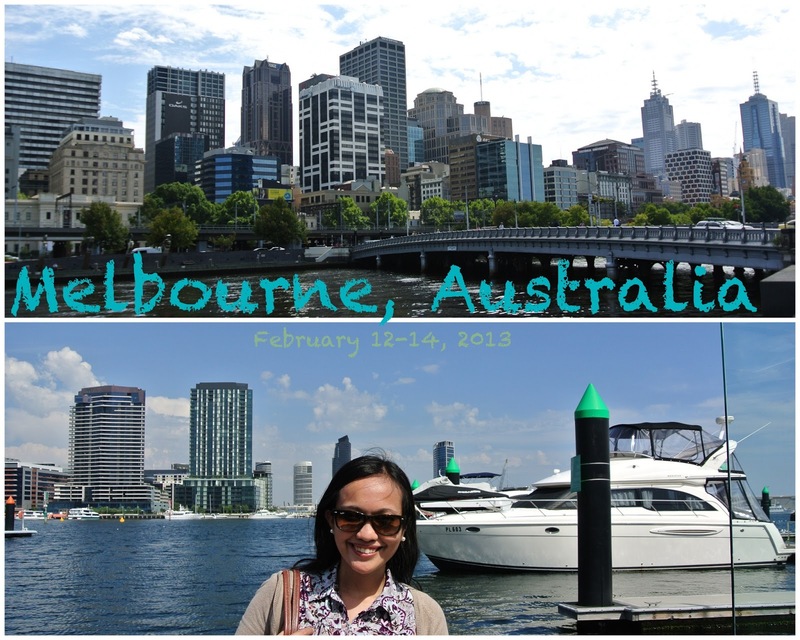 Tee's Blurbs: love, love, love Melbourne! The second city in our Australian adventure - Melbourne! It was love at first sight - I loved how hints of Europe here and there can be seen in the city itself. Yes, that was my reaction - it felt like a laid-back, quaint European city at first impression. 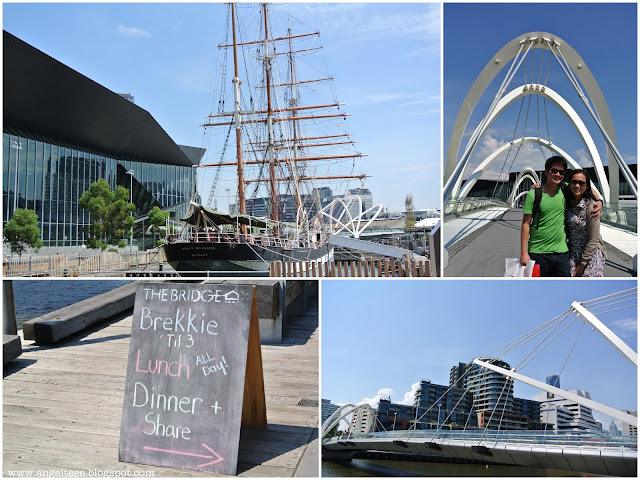 And as with any other visitor, Melbourne's charm really got to me too. The first stop - the Parliament! 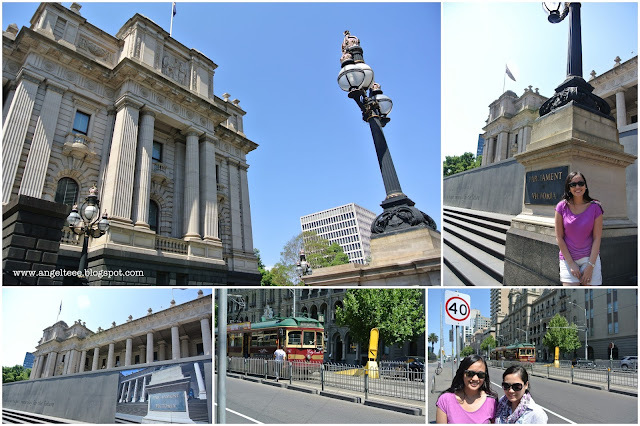 Being the capital city of Victoria, the Parliament of Victoria is in the heart of the city. 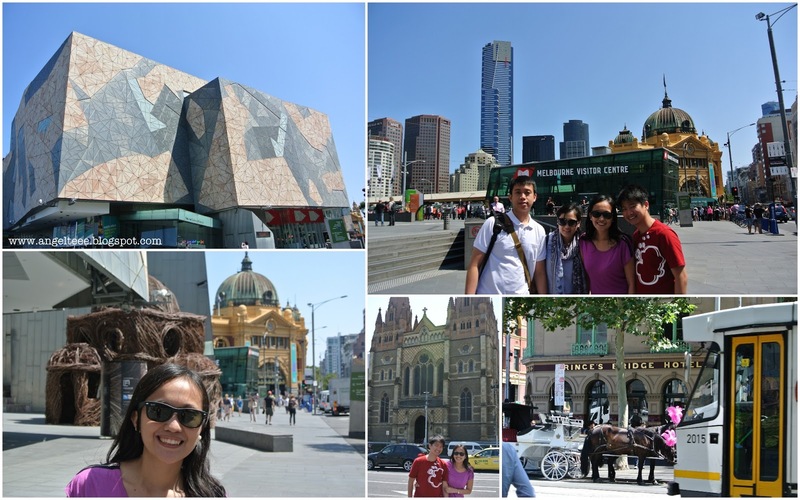 A visit to Melbourne will never be complete without a visit to Federation Square. Dubbed as Melbourne's meeting place and cultural precinct, you can find restaurants, pubs, cafes and visitor shops at Federation Square. The place is also interesting due to its location and design. It is said that culture lovers, souvenir hunters and art fanatics will all find what they are looking for in Fed Square. 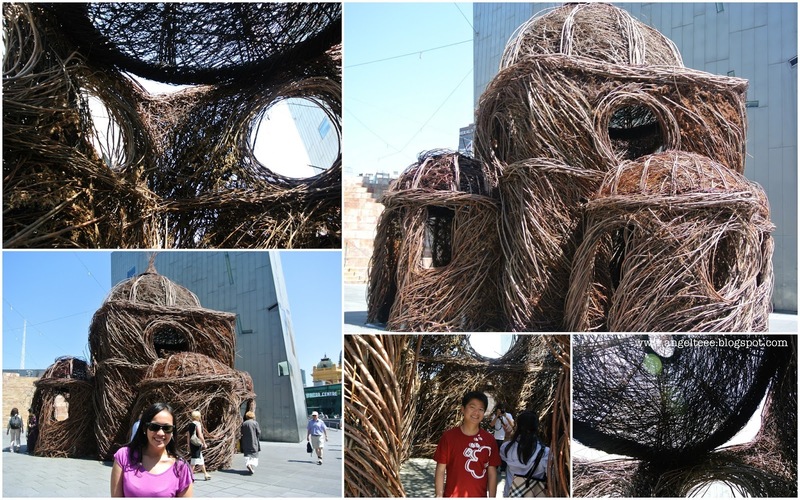 During our visit, we were also fortunate to pass by and see the work of American artist Patrick Dougherty named "Stickwork at Federation Square". A walk around Melbourne brought us to the Crown Casino and Entertainment Complex. Located at the south bank of the Yarra River, it was the perfect spot and backdrop for admiring the cityscape and Melbourne's CBD area. 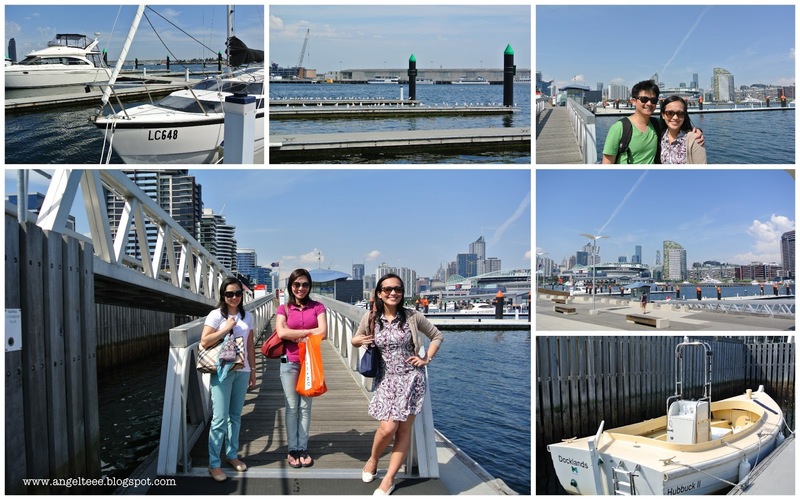 Then a stop to Docklands for "some" shopping at the outlets and a quick visit to the Yacht Marina. 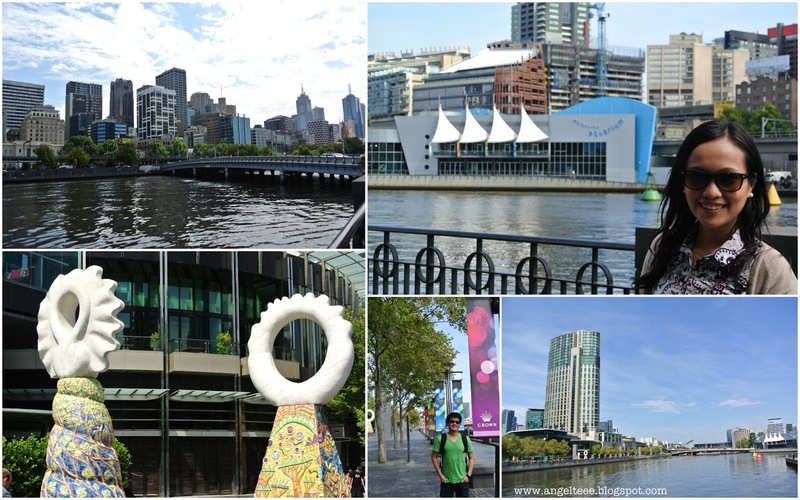 Victoria Harbour, the Yarra River and Moonee Ponds Creek meet at Docklands so it's no wonder that the marina at the Docklands presented us with an awesome view of the city skyline. To make the view even better are dozens of seagulls and yachts in their berths. Perfect! Perhaps this is my favorite place in Melbourne up-to-date.